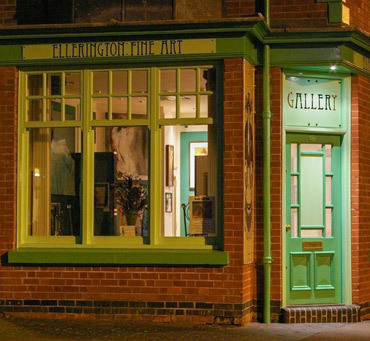 Ellerington Fine Art is a small, friendly gallery located in the Clarendon Park area of Leicester. 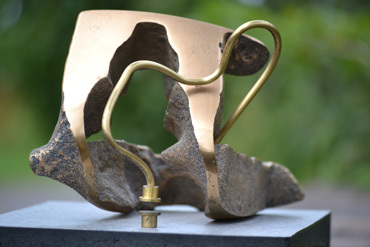 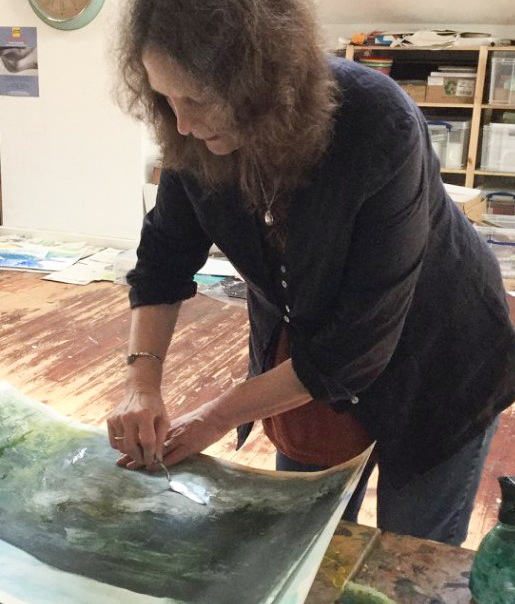 The gallery sells original paintings, including work by Louise Ellerington and Wayne Anderson, limited edition prints, sculpture, and photographs. 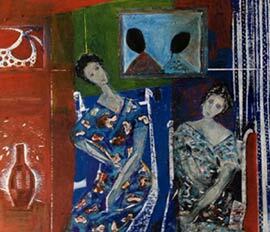 The gallery is also the place to find jewellery, eclectic gifts and greetings cards.